In this installment, I catch up with an old school mate, Jake Walsh, a drummer, guitarist, and singer-songwriter, about his journey in music, hobbies, tapes, and his newest project, Total Yuppies. Jake’s story follows a unique creative path; beginning as a jazz musician looking to go to a conservatory, Walsh found his way to RIT, where he eventually began to study print and print design. Walsh views his music as hobby, though his description is much more eloquent and complete. 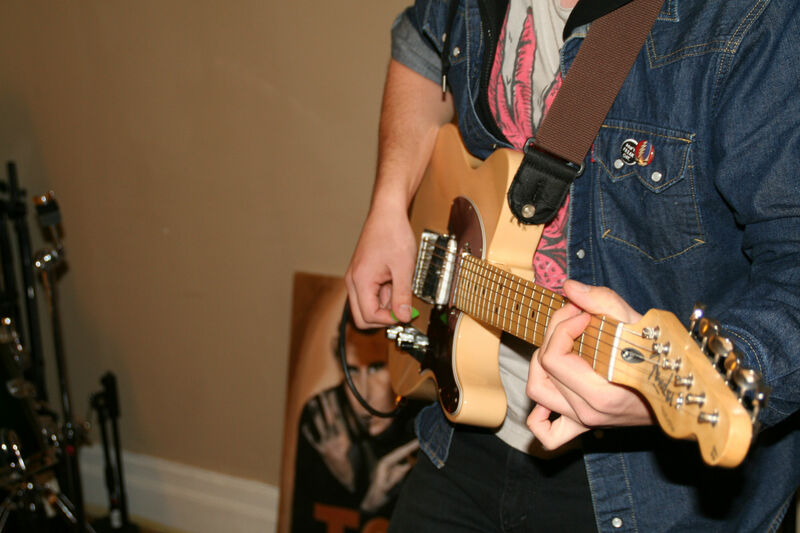 He is involved in many projects, and has begun his own band, Total Yuppies. Walsh provides a down to earth and genuine account of how he came into playing pop music. You can check out Total Yuppies here.